Building a new home involves many decisions. It begins with the choice of land, a suitable home design and your choice of inclusions. And one of the most exciting decisions in the home building experience is designing the interior spaces. But colour selection can become quite a difficult task. Even though most of us know what we like, it can still be a challenge coming to a firm decision. The range of colours and finishes can be mind-boggling and the well-intentioned advice of friends and family may not always help. When you choose our standard Fully Loaded inclusions package you get a free two hour consultation with one of our talented Interior Designers. 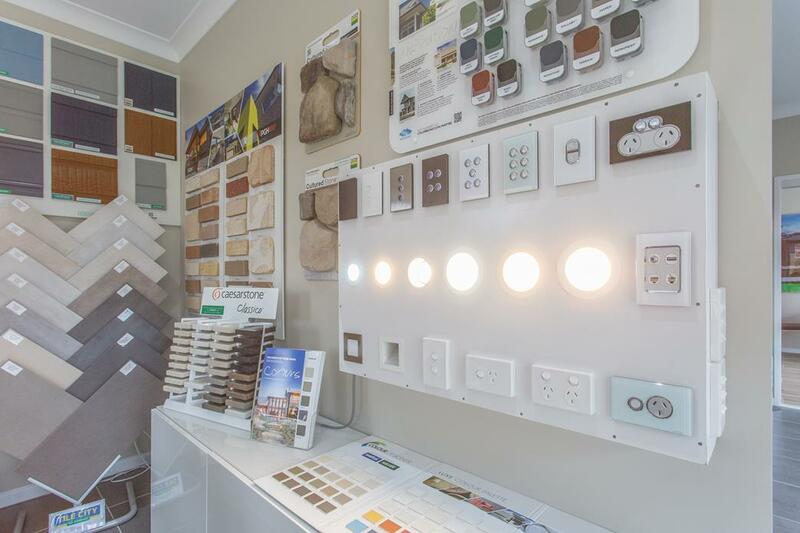 Our designer will work with you to choose a colour scheme that suits your personal taste as well as integrating beautifully with your chosen home design and its surrounding environment. 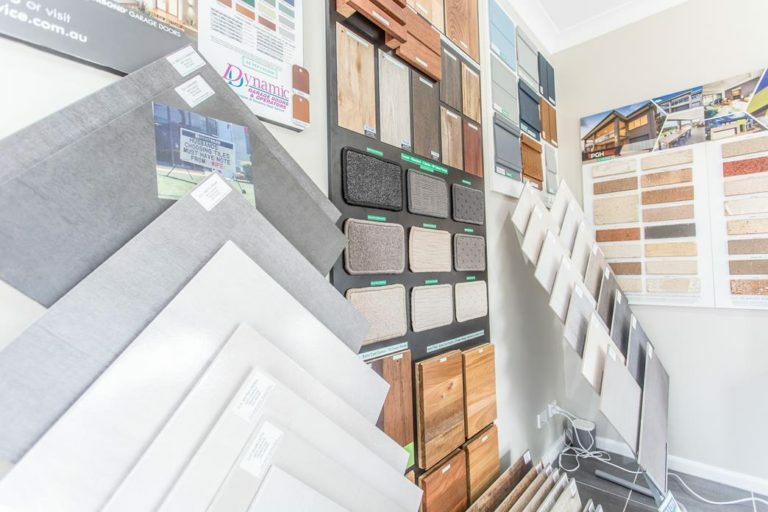 They will guide you through the huge range of choices, from carpet to colorbond and everything in between. Why get professional interior design advice? 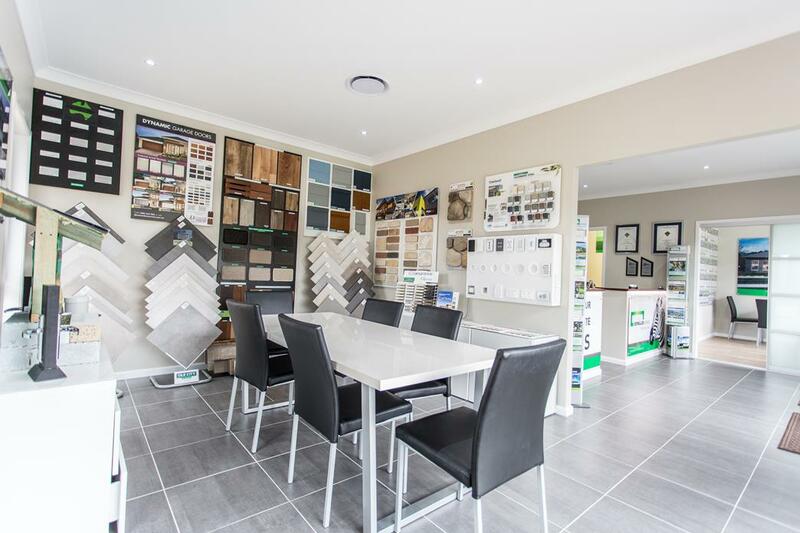 The choice of a colour scheme for your new home is a very personal matter and the correct choice can set the whole tone and feel of your new home as well as add value to your investment. 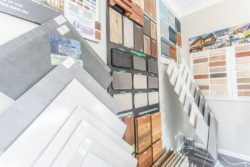 Most of us like to feel we have a good grasp of style and colour but designing a complete colour scheme for a new home is much more than picking out some complimentary colours. It’s all about how these colours come together in the new home to create a specific mood or ambience that is the real art. It’s often only when we sit down with a colour consultant that our eyes open to the possibilities that a professionally designed colour scheme can bring. Whether you are seeking a timeless colour scheme or the very latest trends it will always be helpful to seek professional design advice. complementing views from windows and open spaces.